The EU Commission, member states and producers should take measures to ensure consumers can enjoy durable high-quality products that can be repaired. an EU-wide definition of “planned obsolescence” for tangible goods and software should be introduced, and “appropriate dissuasive measures for producers” should be put in place. 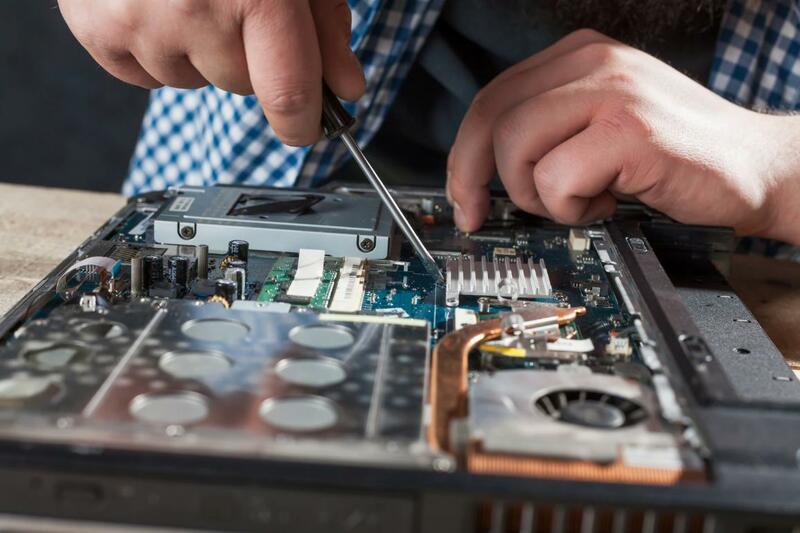 According to a 2014 Eurobarometer survey, 77% of EU citizens would rather repair their goods than buy new ones, but ultimately have to replace or discard them because they are discouraged by the cost of repairs and the level of service provided. Internal Market Committee MEPs ask the Commission to consider a “voluntary European label” covering, in particular, the product's durability, eco-design features, upgradeability in line with technical progress and reparability. Rapporteur Pascal Durand (Greens/EFA, FR). The non-binding resolution was approved in the committee by 34 votes in favour, none against and one abstention. It will be voted by the full House in July’s plenary session.